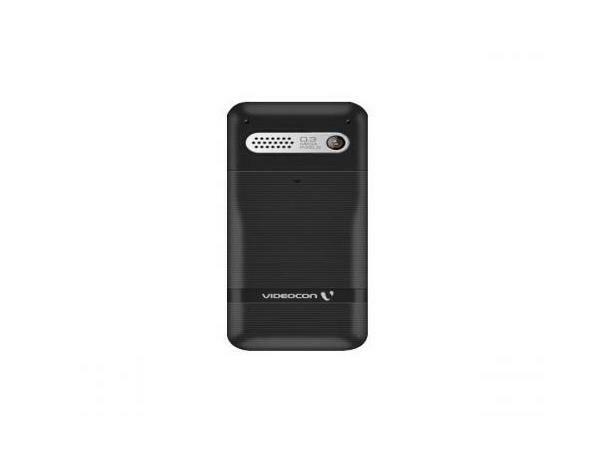 Videocon V 1456 is a Dual SIM Phone which comprises of 2.4-inch (6cm) TFT Display with 240 x 320 Pixels Screen Resolution. It offers standard and smart looking alphanumerical keypad which offers comfortable keying experience. The handset measures in 119 x 51 x 15.4mm dimension and operates at the frequency of dual band GSM 900/1800MHz�s. 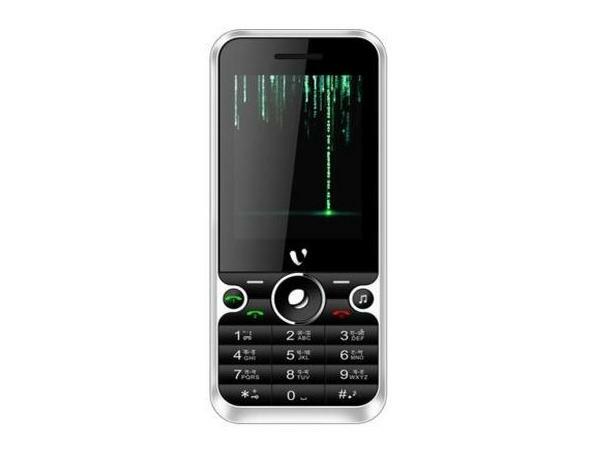 The phone is preloaded with 4GB Expandable Memory Card, Bright Torch Light, In-Built Games, Video Player, Bluetooth with A2DP, and other applications. The built-in 0.3MP Camera with video recorder lets one to capture images and videos of standard quality and clarity. V 1456 encompasses Multi-Format Music Player. It also boasts a Dedicated Music Key for an easy and quick access to music files. The handset comes with Li-ion 1200mAh battery which offers an impressive talk time of 10 hours and standby time of up to 50 days. Overall, Videocon V 1456 is an ideal phone to every music lover should have in his or her hands.